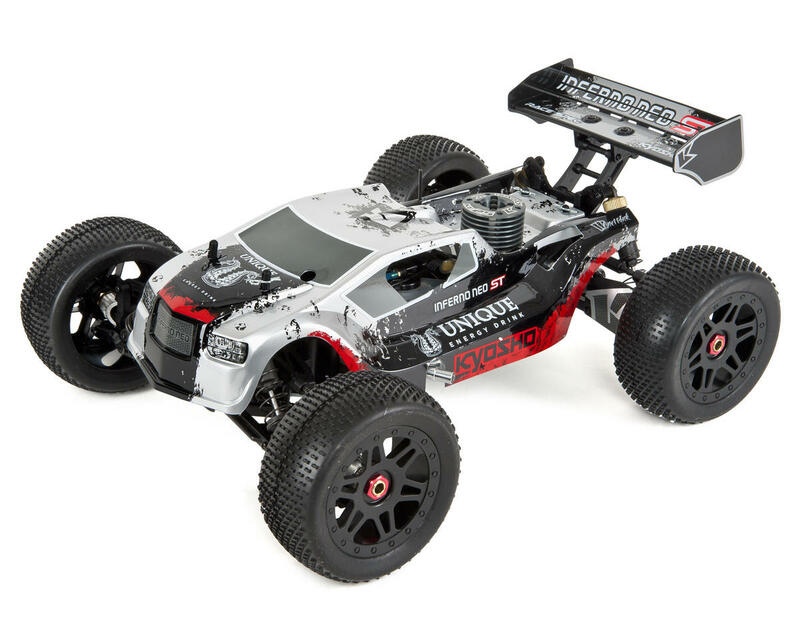 excellent truggy, very fast . 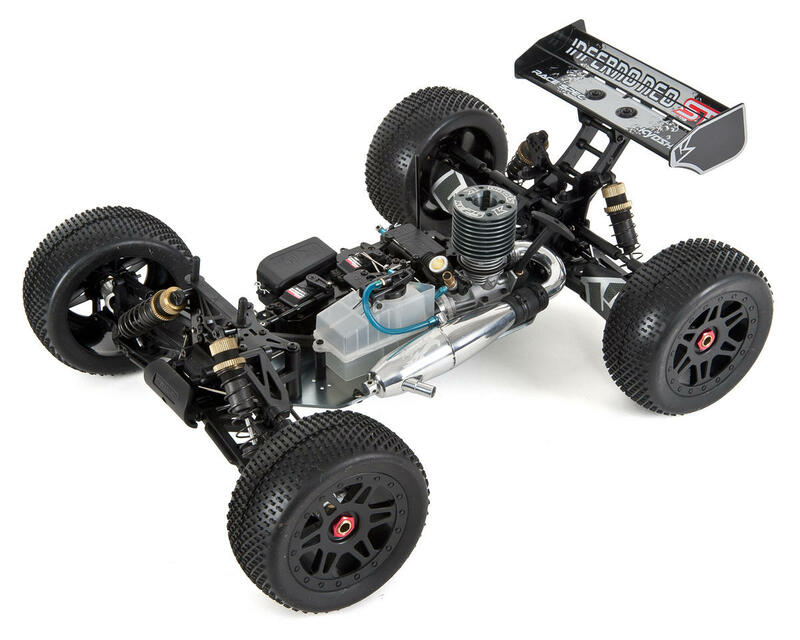 I'm new to rc nitro cars and this one really impressed me, the built quality is superb. You will pay a lot for this one but you won't regret it. 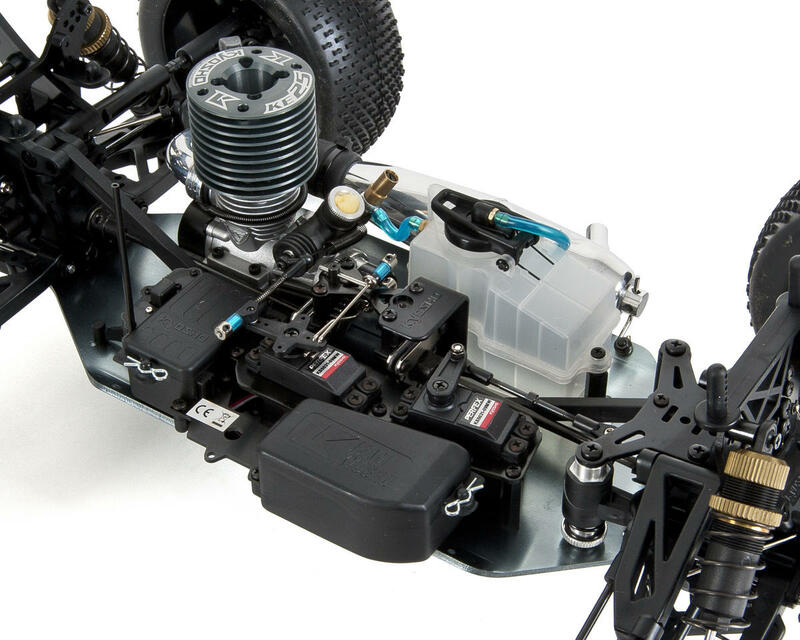 The engine is easier to tune compare to my traxxas stampede small block engine and it runs much more cooler. Spend a little more and your fun levels will go up 50%. I'm really impressed. 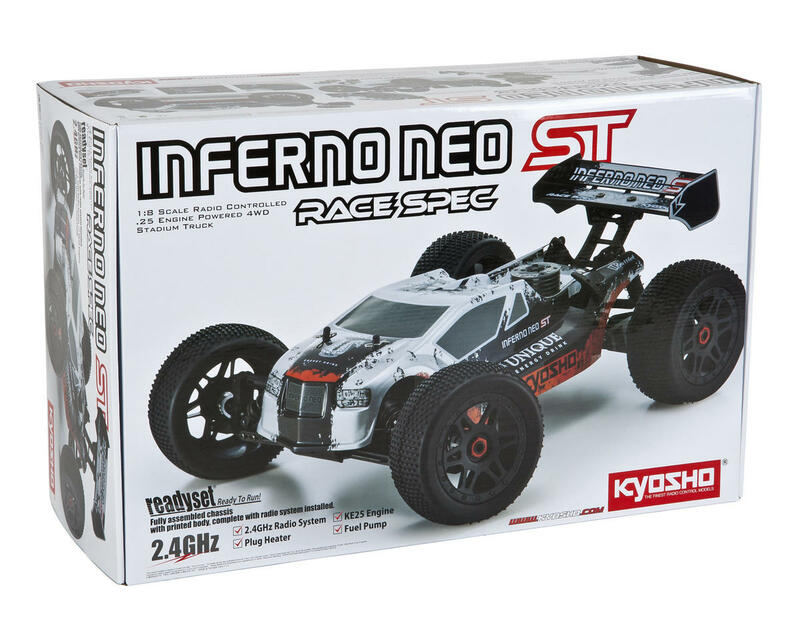 Like with all Kyosho products, you get what you pay for. What can I say? 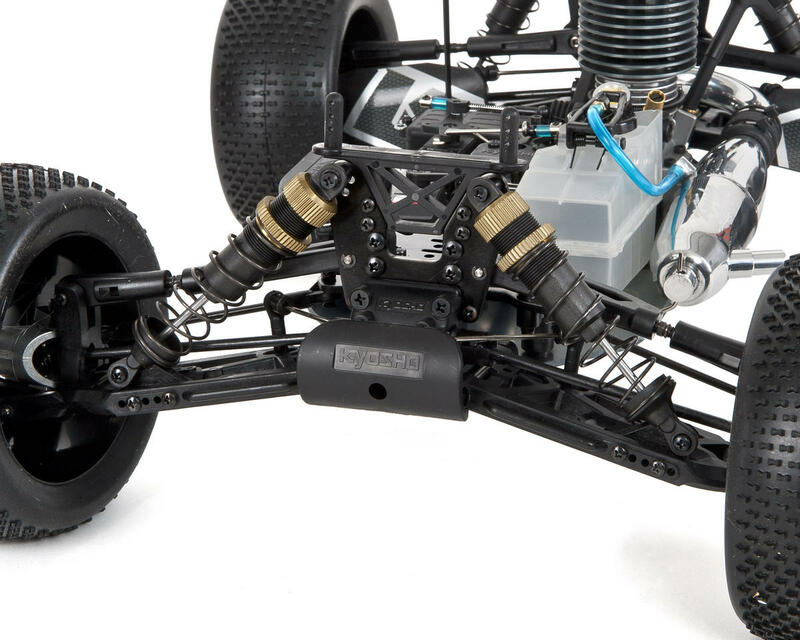 Great truggy, easy enough to get up and running, needles are preset for break in. 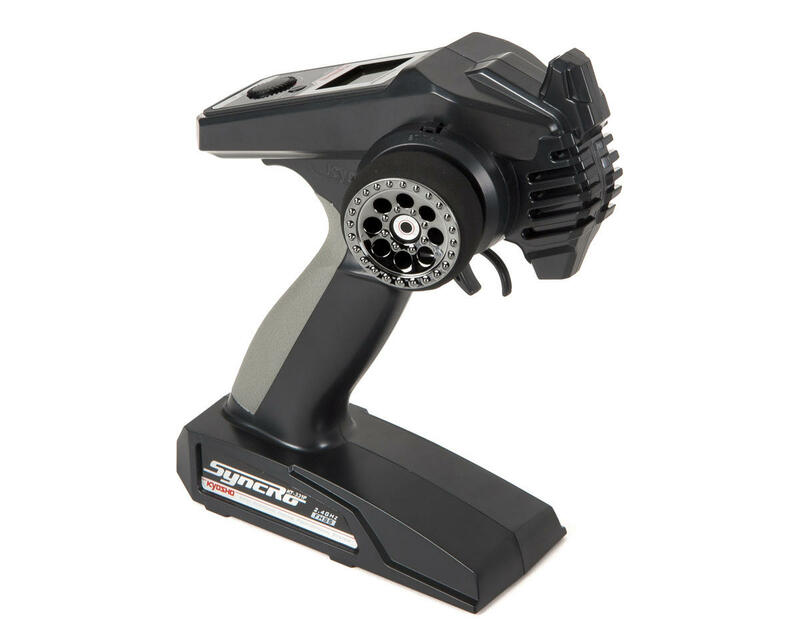 Develops tons of power and can throw itself clear over just about anything and still maintain control of itself. I've never driven a truggy before, but with similar geometry to the MP9 (which I do have) it was a pleasure to drive. Even my wife can get it around without too much crashing. All around great truggy, good radio. 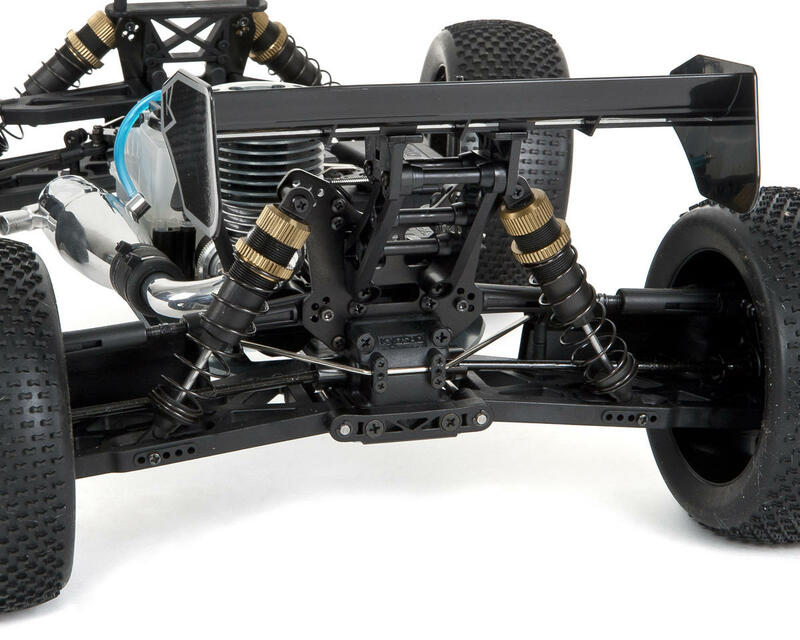 Only down side was the tires were a little flattened from sitting in the box for too long, but from what I read this is common and if you really don't like it, tell kyosho about it, they are generally good about making sure you are happy. Awesome quality and great motor the wife has more drive time than I do at this point after the break in and tune. Very controllable and has a great radio with plenty of adjustments the screen is great for knowing exactly how much trim. On a side note a 2° rear Anti sqat is a must for saving front tires.